A new session, A new beginning. 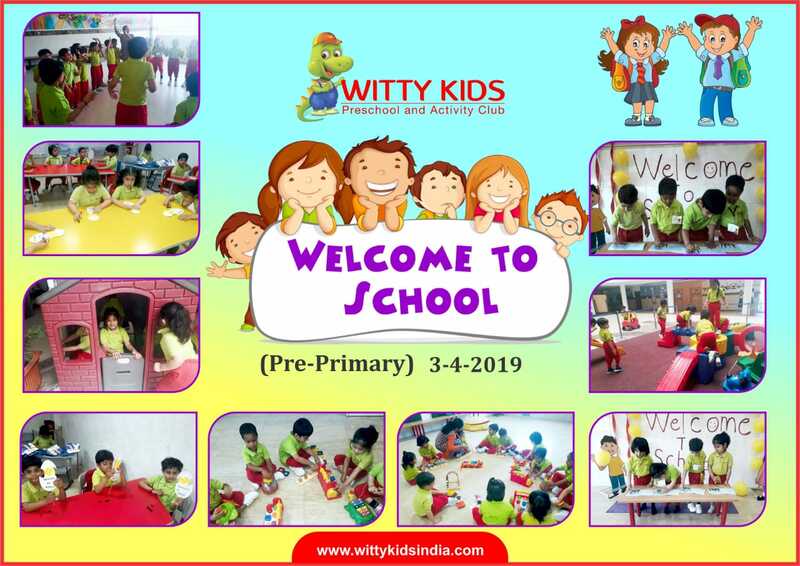 Little Wittians of Pre-Primary at Witty International School, Udaipur were warmly ushered into the new academic session,2019-20. They were enthralled and excited to meet their peers and new teachers. 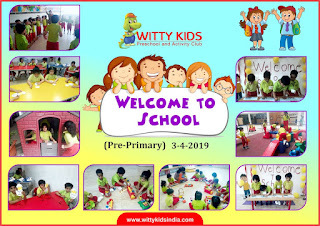 The little Wittians enthusiastically participated and enjoyed the creative finger and sponge dabbing activities on the welcome card. The first day into school was full of fun and learning.